Ben Carter isn’t the only one bringing new shops to Broughton Street. 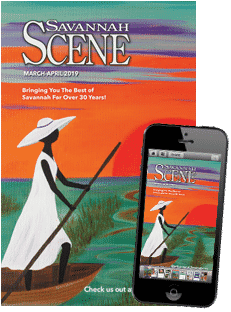 In addition to the major retail chains which have opened in the past year—Club Monaco, Michael Kors and Kendra Scott—two local boutiques have made their way to this booming shopping strip: Spartina 449 and SamBurl Jewelry and Gifts. 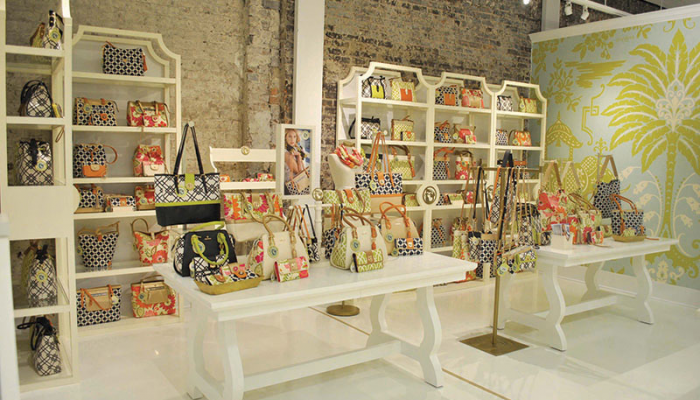 With a flagship store in Bluffton, SC, and an outlet in Pooler, GA, Spartina 449 opened their newest retail shop at 317 W. Broughton Street in Downtown Savannah. 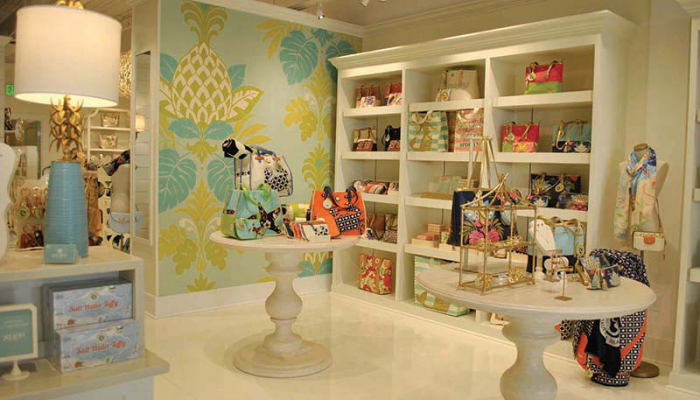 Drawing inspiration from Daufuskie Island, SC, Spartina 449’s upscale collections are designed locally, incorporating distinctive seaside themes with styles recognized and sold in more than 1,500 shops across the nation. “I really think this is going to be a great location for us; it gives us the opportunity to expose our brand in ways it hasn’t been seen before,” said Store Manager Jessica Sferlazzo. 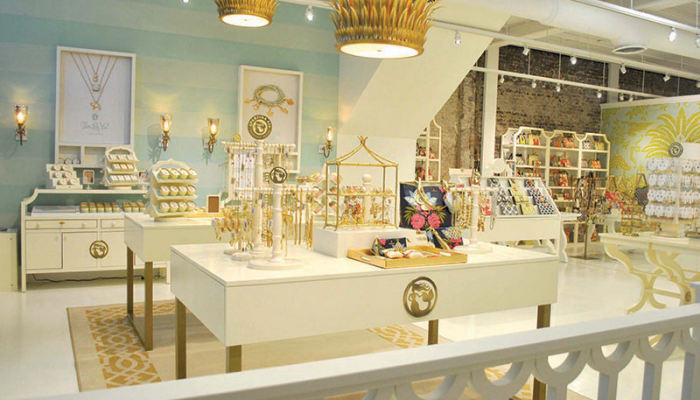 The 3,500-square-foot store features a wide selection of Spartina 449 products, including their storied pattern linen and leather handbags, fashion jewelry, scarves and accessories. 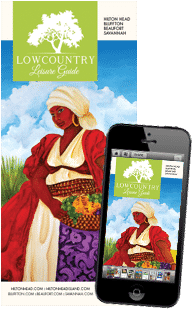 Also available is their unique Savannah Map Scarf, which includes all of the squares, highlighting special places in the city. “We’ll also be doing a Savannah bag, which is similar to our Sea Island tote that will be coming out in the fall,” says Sferlazzo. Spartina 449’s signature Southern style can be found throughout the store, especially in their charm bracelet collection, which not only includes a sweet tea charm, but also a Georgia peach. After opening their first shop, Golden Realm, on Bay Street about a year ago, Cindy and Steve Carroll decided to expand and settle into a space on bustling Broughton Street. “We wanted to be where all the action is,” said Cindy Carroll. 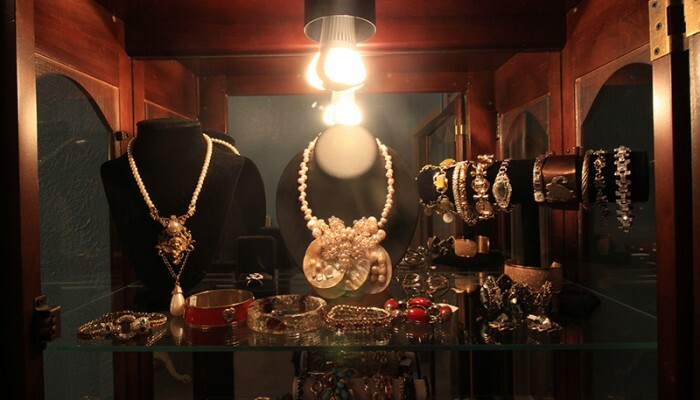 Inside SamBurl Jewelers at 23 W. Broughton Street, guests will find rows of jewelry cases filled with costume, estate and antique jewelry, as well as pocket watches, handmade knives and small oddities. 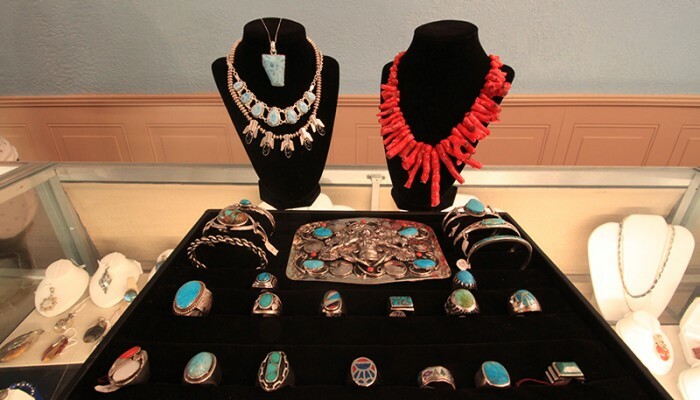 Old Victorian rings, pearl necklaces, unique bracelets and an array earrings are all available, plus rings and pendants set with opals, lapis, alexandrite, rubies, topaz and other gemstones. 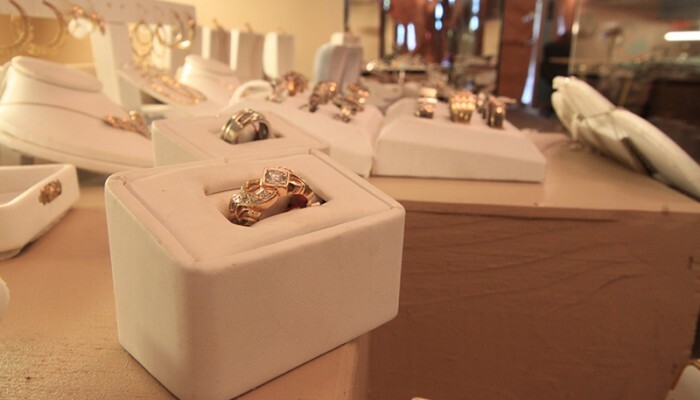 With a jeweler onsite, SamBurl Jewelry and Gifts is able to make repairs while customers are in the store. 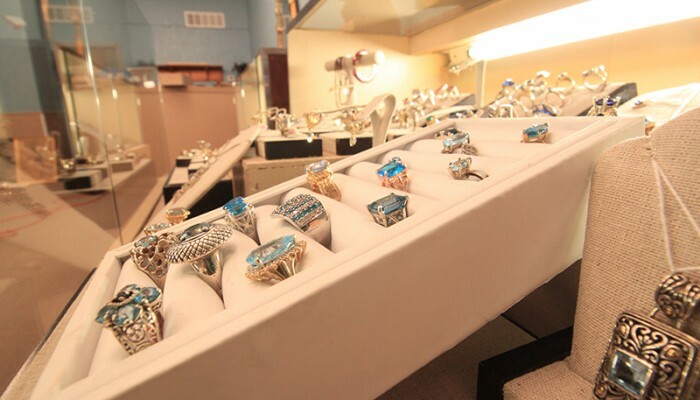 In addition to resizing rings, they can also modify existing pieces—for example, replacing stones—as well as custom design new pieces. 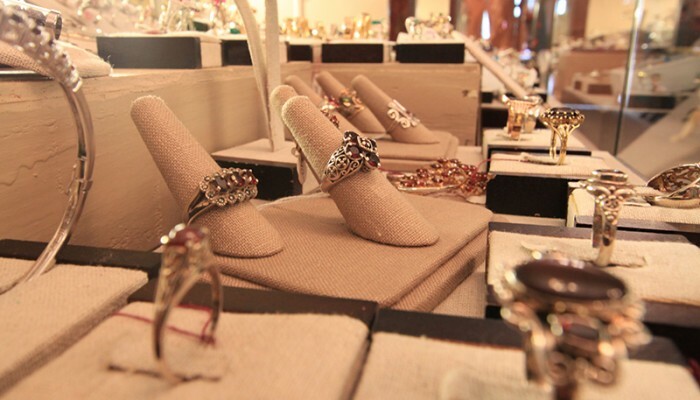 With three floors, SamBurl Jewelry and Gifts has a retail shop on the first floor, workspace on the second floor and storage on the third. The couple is excited about all the opportunities the new location presents and hope to host workshops and classes in the near future. “We’re just excited to bring another local shop to Savannah,” says Cindy Carroll. Spartina 449 is open Monday-Saturday, 10 a.m.-7 p.m., and Sunday, 11 a.m.-5 p.m. For more information about Spartina 449, call (912) 200-3699. 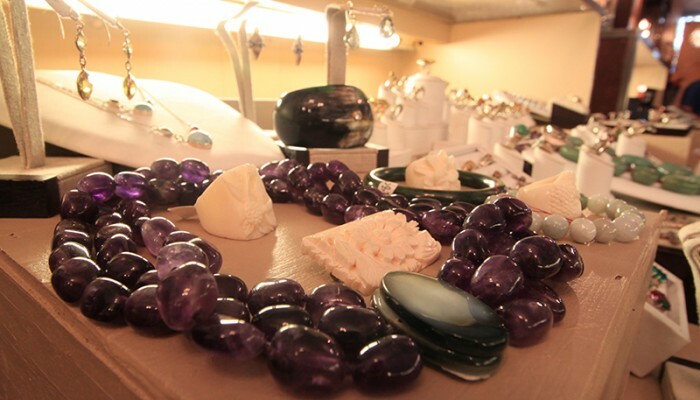 SamBurl Jewelry and Gifts is no longer open.